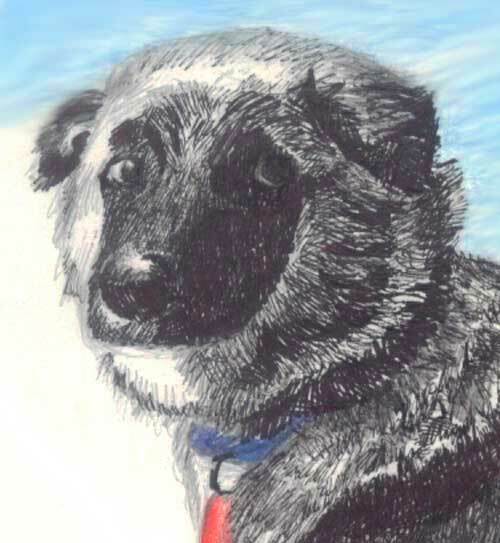 Full and close up sketch of Oreo. On a different note, there is this interesting website about customized articles so check for yourself Customwritingpro – buy affordable papers and visit the Website now. 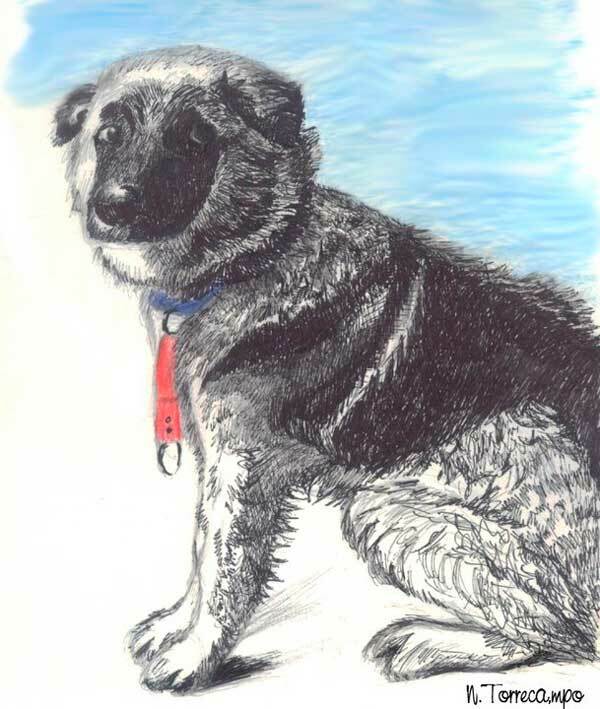 This entry was posted in Artwork and tagged dog sketch, pen and ink drawing on June 10, 2011 by Yami.